Empowering children to face the complex challenges of the future. Obersee Bilingual School is a German/English bilingual school located in Pfäffikon, Schwyz. The school opened its doors as a bilingual preschool in 2003; the primary school commenced in 2007; and Upper School in 2011. OBS has evolved into a discerning and highly academic bilingual school with over 300 students representing nearly 30 different nationalities from all over the world. 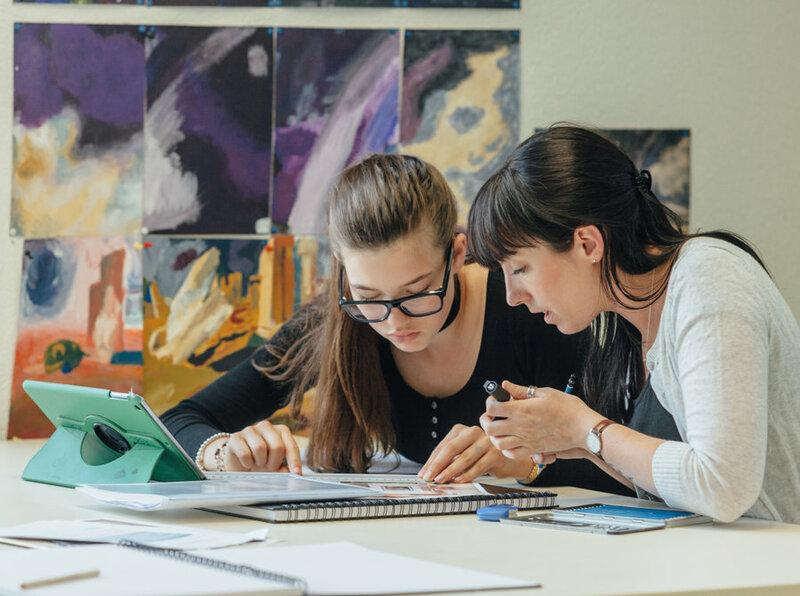 For parents, staff and students alike, OBS stands for a place that is nurturing and personal while still inspirational, visionary and pioneering. 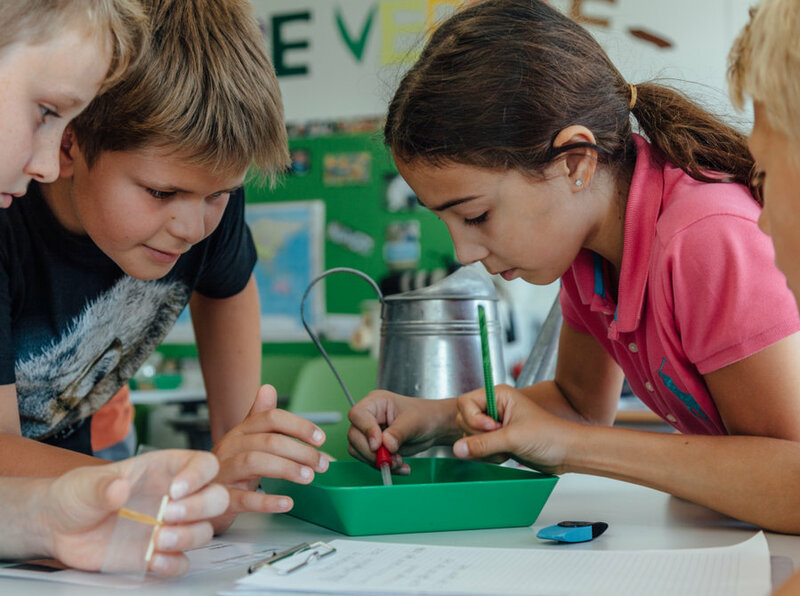 We strive, at all age levels, to inspire our students to be lifelong learners and prepare them for the complex challenges of the future; students explore, learn and understand together in a structured bilingual setting. 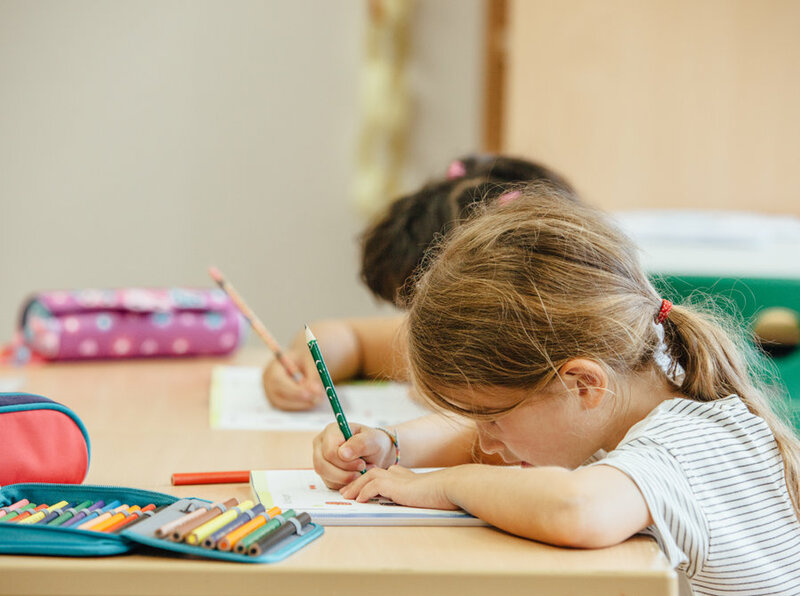 We offer the Canton Schwyz (Swiss) curriculum incorporating IEYC, IPC and IMYC curricula, and the languages of instruction are English and German across all year levels, taught by native German and English speakers. We are in the process of being authorised for the International Baccalaureate Diploma Programme, estimated for Spring 2018.